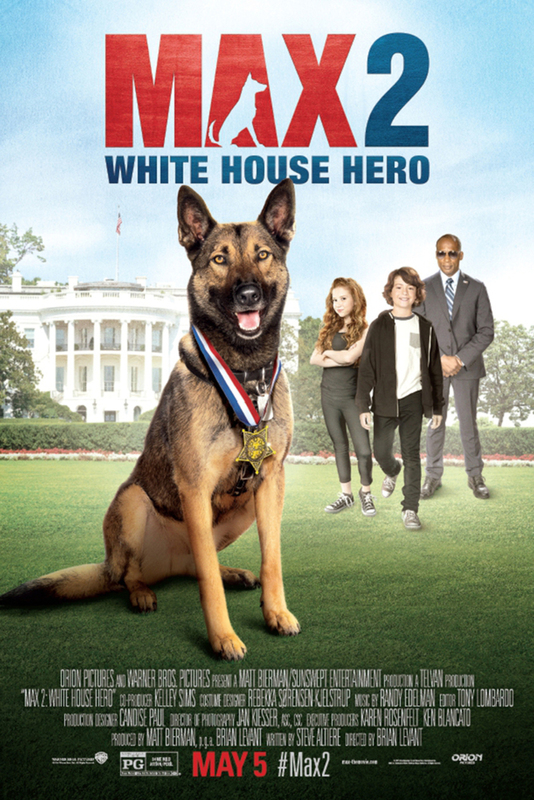 Max 2: White House Hero DVD and Blu-ray release date was set for May 23, 2017 and available on Digital HD from Amazon Video and iTunes on May 9, 2017. When one of the Secret Service's dogs has to go on maternity leave, Max, a dog who served with the Marines in Afghanistan, is brought in to help. The dog forms a bond with the TJ, young son of the President of the United States, who has trouble fitting into his new surroundings. This concerns the Secret Service, who believe this will hinder Max's ability to perform his duties. But when an emergency develops at the White House, Max could be TJ's and the President's only hope.